Time stops, brakes squeal. Marty is halted in his tracks as the words send an electric shock through his body. Forgive me, but, what is your point? Seriously, what is your point? Are you offended that Caesar isn’t actually stabbed on stage? Is it a problem for you that Oz was built on a soundstage? Will you not go see The David because it’s made of marble and not a rotting corpse? 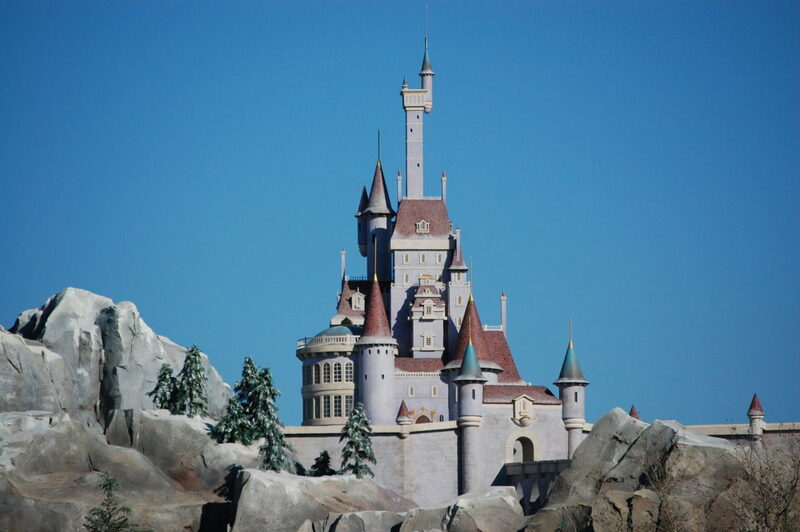 Please tell me, what are you trying to communicate when you feel the need to point out that there’s speakers in the trees, that the castle isn’t real stone, as if real [read worthy] entertainment is dependent on silent compressed dirt. When you feel the need to point out that we’re not really in Hogsmeade were you somehow under the impression that ever was the goal? For the love of Walt people, OF COURSE IT’S FAKE. Author themeparkconceptsPosted on March 18, 2018 March 18, 2018 Categories Essays, Theme Park CriticismTags art, artificial, artificiality, criticism, critics, design, fake, philosophy, story, the future, theme park, themed entertainment, theoryLeave a comment on But it’s all FAKE!